"Everything you are is everything you need." 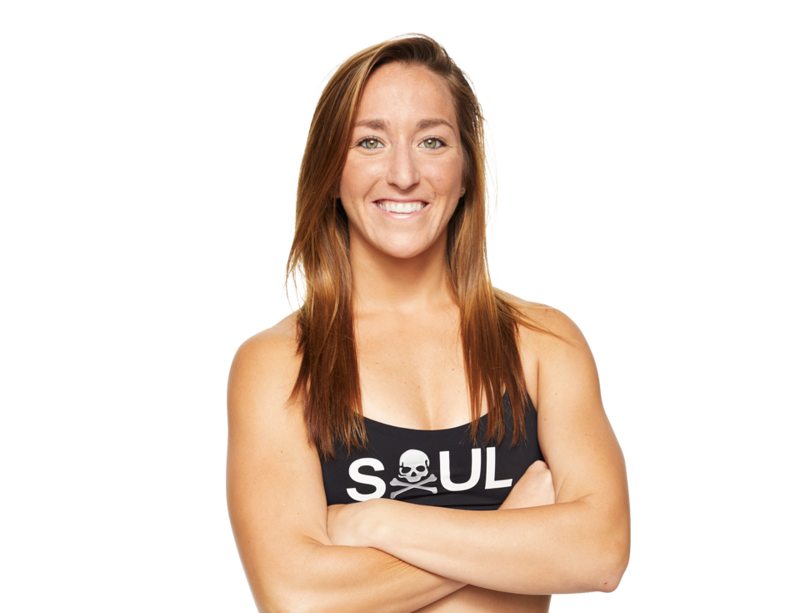 Sam was born and raised in Reading, PA. She played team sports from the time she was 4 years old until her freshman year at Towson University where she studied Exercise Science. 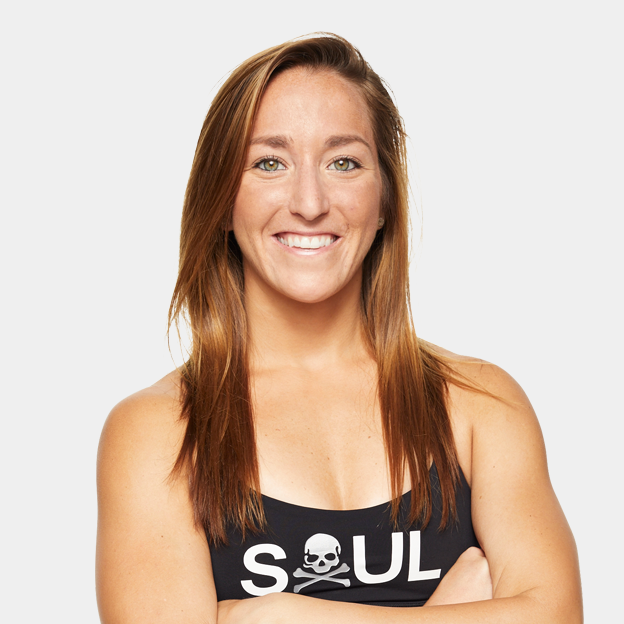 Prior to SoulCycle, Sam coached CrossFit and taught Vinyasa Power Yoga. Whether it's your first ride, your 1000th, or somewhere between or beyond, Sam's only rule is that you do the very best you can. Show up, clip in, and dig deep. RT @soulcycle: #E54: @Sam_Scaffidi is rocking out to the best of the best at our Drake Vs. Rihanna ride! Grab a bike, tomorrow at 9:30AM!